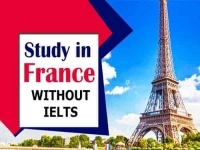 Do you wish to study abroad? 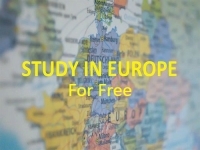 How about getting a chance to study in Germany? Wouldn’t that be a great thing? To be honest, Germany is one of the best places for the students to visit. The amazing courses, the culture, the educational benefits that are provided in this country are certainly unparalleled. Those who get to study abroad in Germany are really very lucky. Apart from all the culture, the universities in Germany are some of the top destinations for the students from all over the world. Even Germany has many international students in the campuses and universities. 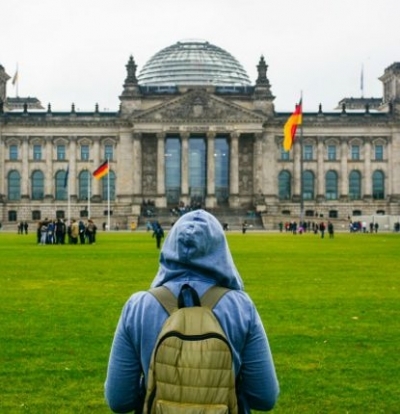 For those who wish to study in Germany, there are certain places where they can go to. Here we are going to name a few of them to make sure that you have an idea. Try and visit all these places if you are studying in Germany. The capital city of Germany is Berlin and it is a popular student city. Also, it is a very popular tourist destination as well. There are many different experiences and opportunities that await your presence when you are in Berlin. For the international students, this place is a must visit if they are ever in Germany. It also has many popular universities as well. Hamburg is also the second largest city in Germany and is basically a hub for transportation. But that is not only the reason why it is popular amongst the international students. The city has the Hamburg University which is the 13th best university in Germany. How about that? Now we move on to the city which is the third-largest one in the country of Germany. A popular destination for the students, the city is known for its educational advancement and recreational activities as well. This place is definitely a must-visit if you are an international student in Germany. Dresden is Saxony’s capital and is basically the hub for politics, education, finance, and culture. 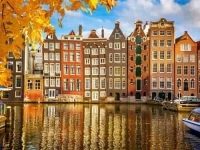 There are different tourist attractions as well for those who long for a visit to the beautiful city. Apart from that, the university here has a worldwide rank of 227. This is quite impressive, people. The city where most of the trade fairs occur, Frankfurt is one of the destinations that you just cannot miss if you are here to study in Germany. With a diverse hub of business, culture, and education, this place works very well for those who wish to have an insight into the area. The university that Cologne has is one of the largest and the oldest ones in the entire region of Europe. For those who want to study in Germany, a visit to this destination is definitely important. You are more than welcome to visit. How about a visit to Stuttgart? You will surely love the place. 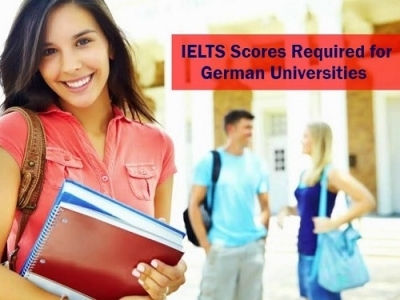 It has one of the top universities in Germany where the students can apply for a better educational life. Visit the place to know a bit more about it. You will definitely love it. So, here is our list of the destinations that you have to visit if you are here to study in Germany. Make sure that you visit every single place mentioned in here. Stay tuned with jeduka.com for more information about Germany.